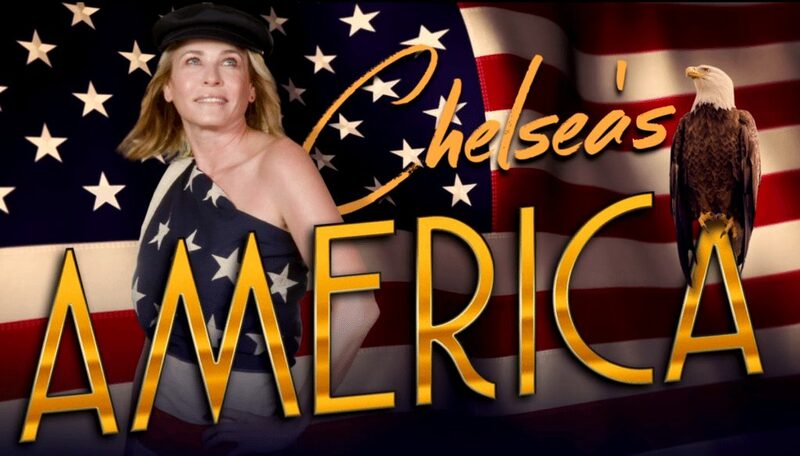 Here’s your weekly recap of everything that happened on the 3 episodes of Chelsea between July 27th to July 29th. On the week of the Democratic National Convention, you can of course expect a lot of politics from Chelsea but there’s also some great guests this week. Including the likes of Orphan Black’s Tatiana Maslany, Khloe Kardashian and Jay Leno this week is full of variety as we have great comedy segments in and out of the studio. I’d probably say this is one of the best week’s of Chelsea we’ve had to date. Almost an entire episode dedicated to bashing Donald Trump, kind of. We start off with the staff writers explaining how Presidential candidates fund their campaigns. We’re joined by 4 celebrities who were fired from The Celebrity Apprentice in the past including Khloe Kardashian, Nene Leakes and a couple of others to talk about Trump’s show and personality. Later in the show we’re treated to another segment from DJ Khaled were we learn all kinds of snippets from his chaotic life just being famous. We’re then joined by Jim Jefferies who has developed a name for himself bashing people and America so it’d only seem fair he came in and talked about Trump here. He’s no stranger to Netflix of course as he has multiple comedy specials currently available exclusively on Netflix. In this episode, Chelsea becomes an Airbnb host where she discovers every step needed to be a great host on Airbnb. It’s part of a three part series of which we see two parts spread out through this episode and the final part on Friday’s show. We’re then joined by comedian and ex-talk show host Jay Leno. Chelsea’s big break came from Jay Leno when she was featured 28 times on the show. He came to talk about his Emmy nominated show, Jay Leno’s Garage. We’re then joined by Love’s and Community’s Gillian Jacobs. 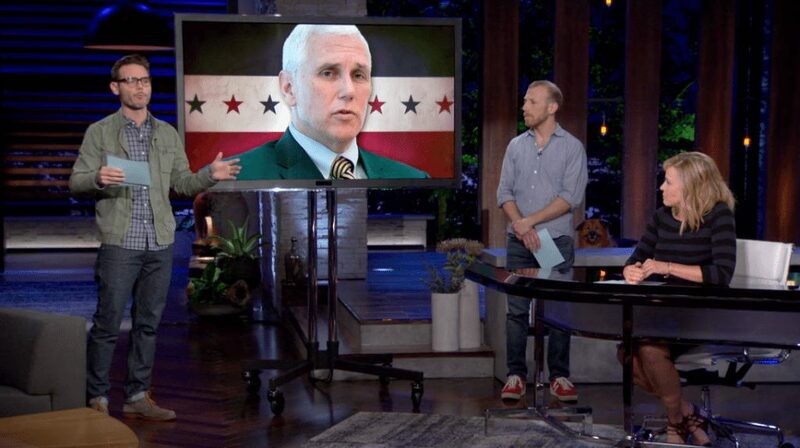 The Friday episode opened up with a segment as to why you should be voting in this upcoming election and a mention about Hilary Clinton’s nomination within the democratic party. The Go Go’s were first up on stage to talk about their upcoming farewell tour. We get part 2 to the AirBnB saga where we continue with the Filipino family in Chelsea’s house. The main part of the episode is with Tatiana Maslany who talked about her experience in the BBC America’s Orphan Black. Finally, we get educated on female orgasms.